Pollocks path , the peak in hong kong is the costliest place in the world. one sq m of land costs a whopping $ 118,115 apprx. If you want to be buried there you may have to spend may be $336000 approx. 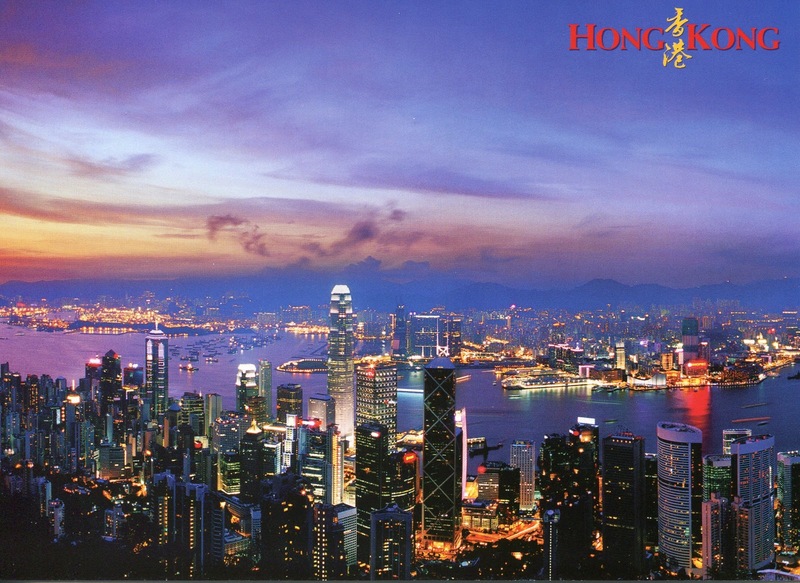 A cityscape of Hong Kong. Wanchai district in Hong Kong.